Thanks for 50 hearts. It might not mean a lot to most (since most people have 400+), but I'm grateful for finding this amazing community. Thanks again. I've been stuck on this. Help. If 4 random points are placed on a sphere, what is the probability that the triangular prism made crosses over the center of the sphere? Here's the image. If you want to print it or draw on it, you can. 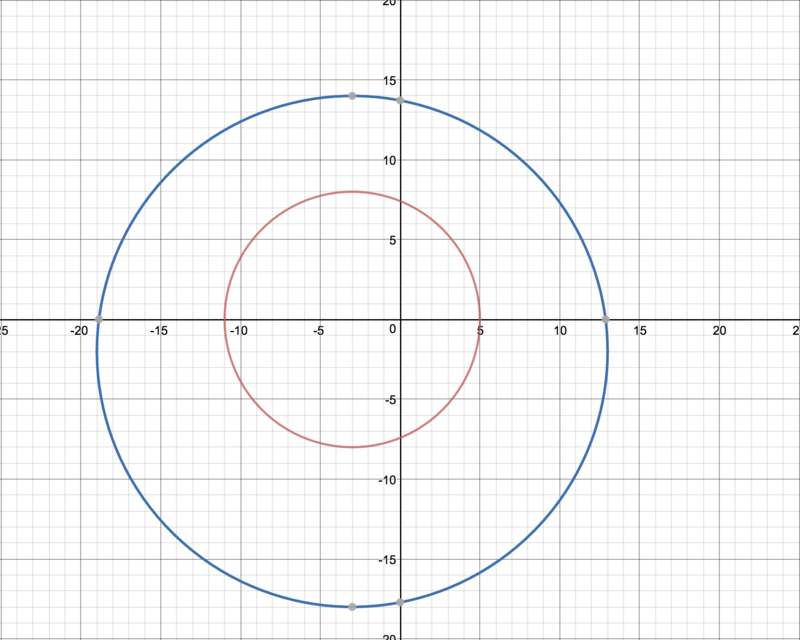 The equation of the first circle is \((x+3)^2+(y)^2=64\) (red) and the second is \((x+3)^2+(y+2)^2=256\) (blue). 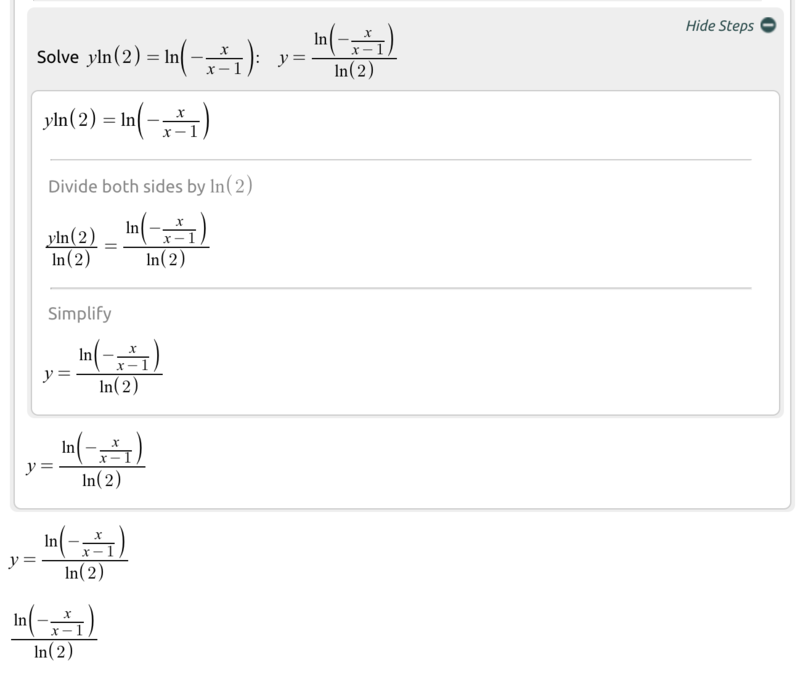 Equations 1 and 4 are correct I think, since a dilation of 2 multiplies the radius of 8 to 16 and all circles are similar. If you want to use a more intricate music notation website, I use Noteflight. You can use many instruments, you can set dynamics, you can add other markings to the music, and it's been around for over 10 years at this point. Sentences 1 and 2 are wrong since P is constant (with heads and tails being equal outcomes) and those are the only 2 outcomes. Sentence 4 should be the right answer since there are 4 trials and there are only two outcomes (with the probability of 1/2 being chosen). There are 2 traffic lights. If one is green and one is not, we need to multiply the probability that one is green and the probability that one is not. 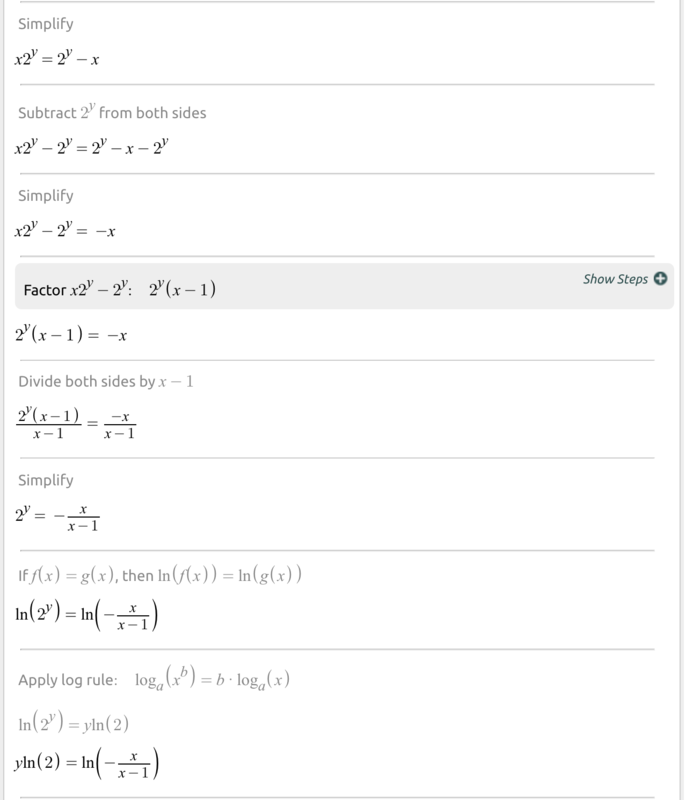 A logarithm is a way to show the exponent for a base that equals a number. The little number under the log is the base of the exponent. The number next to the little number is the answer to the exponent. The answer of log is the exponent. I can draw pictures of it later if you still need assistance. Just plug in all the x and y with 3 and 4 respectively. You try the other 2. I'm gonna just do a different method if ya don't mind. 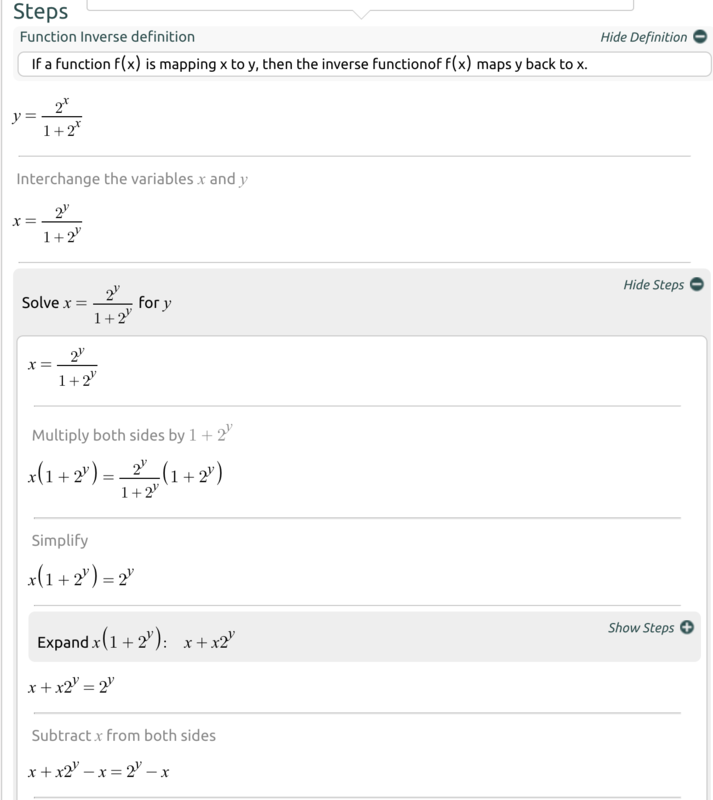 This question is basically asking what is the shift of f(x)=x+2. The answer to that is 2 to the left. If you have a TI-84 or 83, you can plug in the numbers into the list then make it visible on a graph. Plug in the equations one by one to see which one fits. Then I used the internet and found the answer with steps.